Nintendo has announced SiNG (working title) for Wii U, a karaoke title from FreeStyleGames. 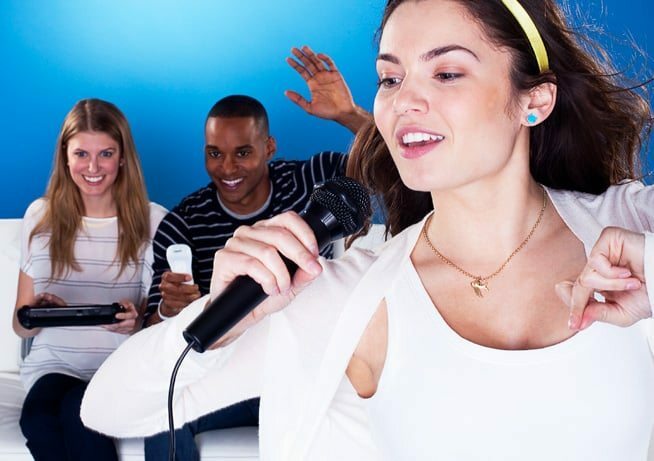 The game is designed for party experiences where players can sing along reading song lyrics from the Wii U Game Pad as well as cues to interact with the audience. The Game Pad can also be used as an audio mixer and to create playlists. FreeStyleGames is promising a variety of songs ranging from as early as the 60’s to modern day hits such as Carley Rae Jepsen’s Call Me Maybe as seem in the game’s debut trailer.